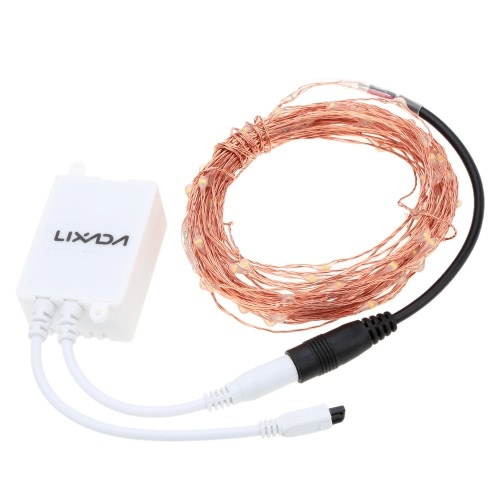 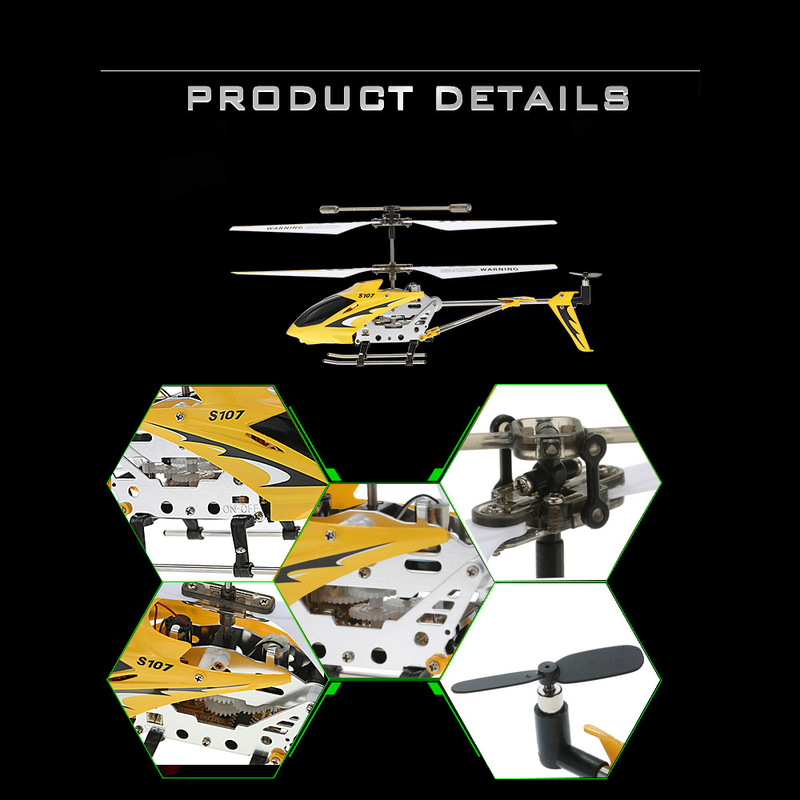 Metal appearance design, strong impact resistance. High quality alloy fuselage, high tenacity rotor wing. 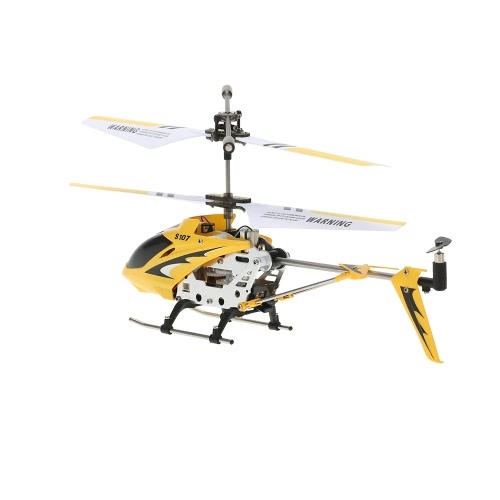 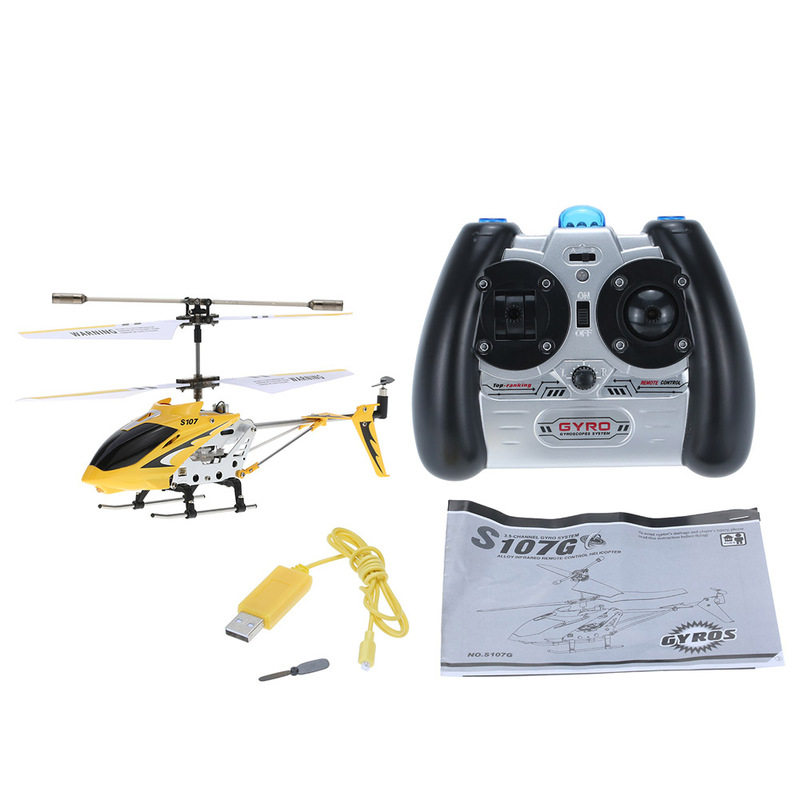 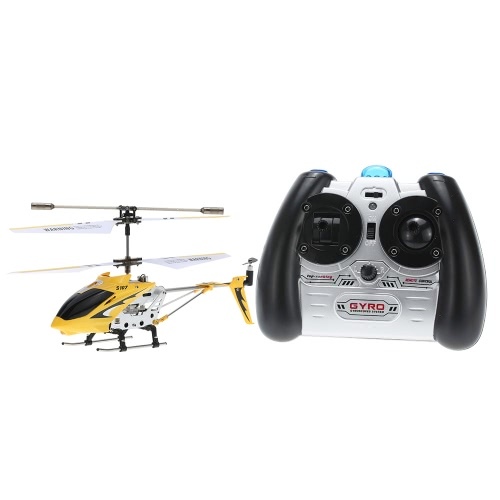 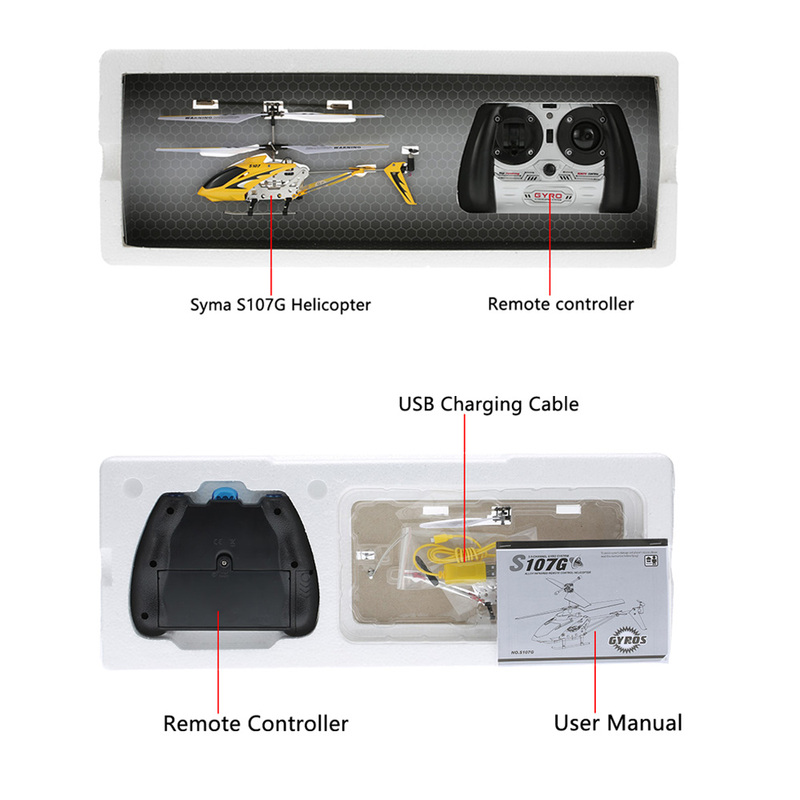 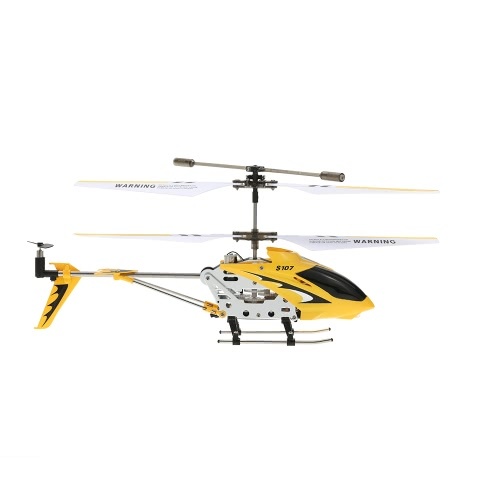 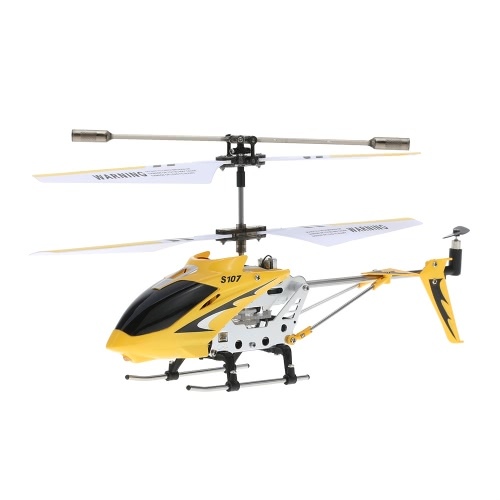 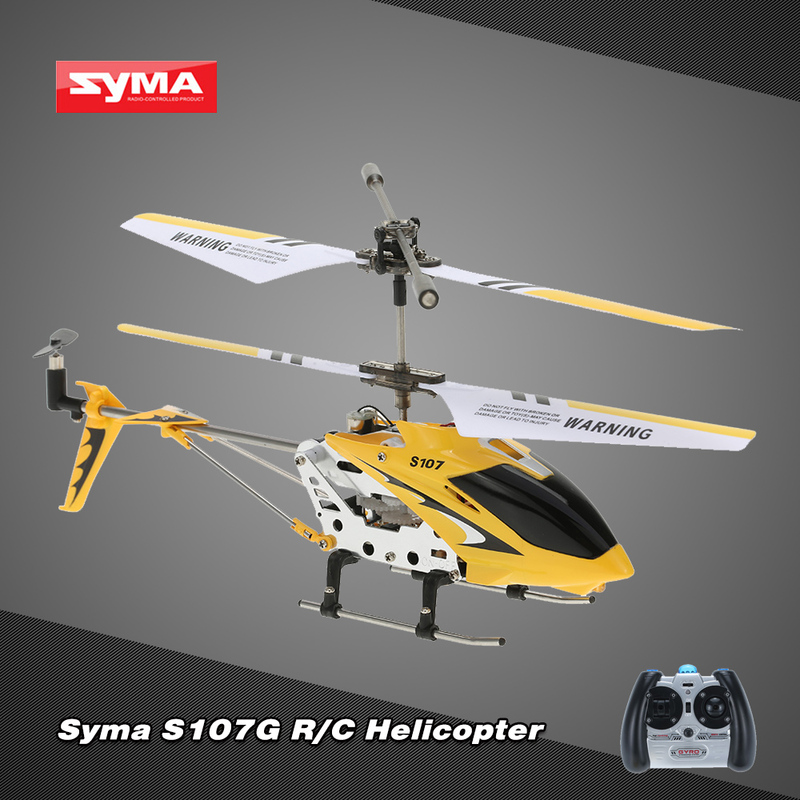 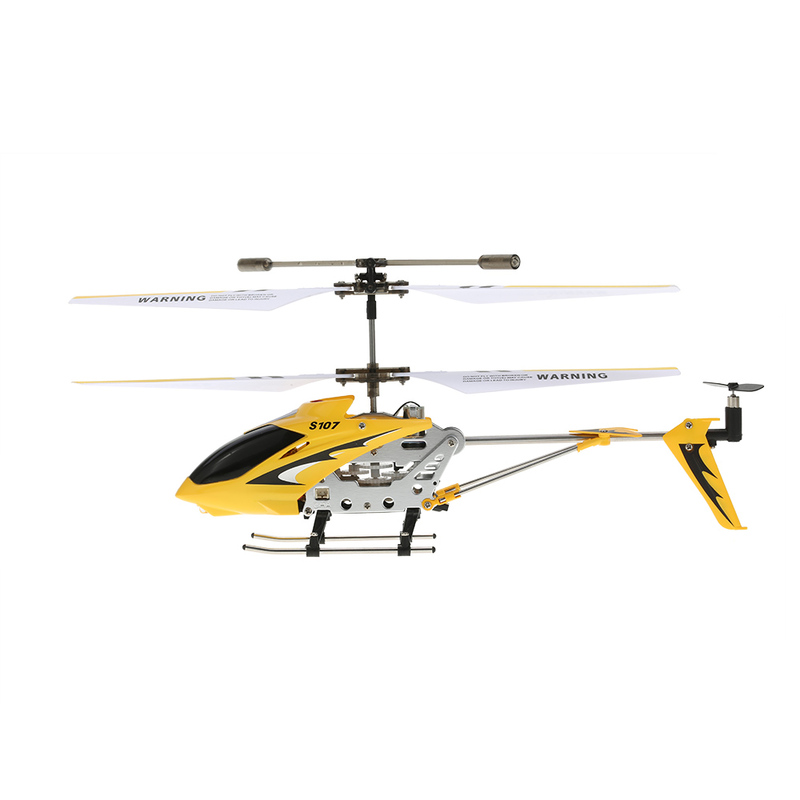 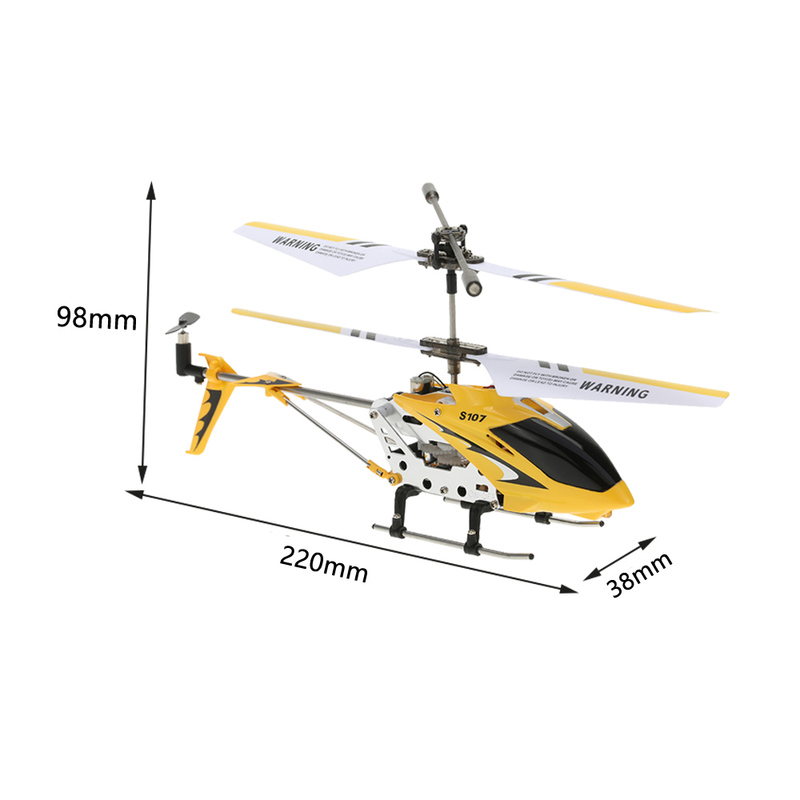 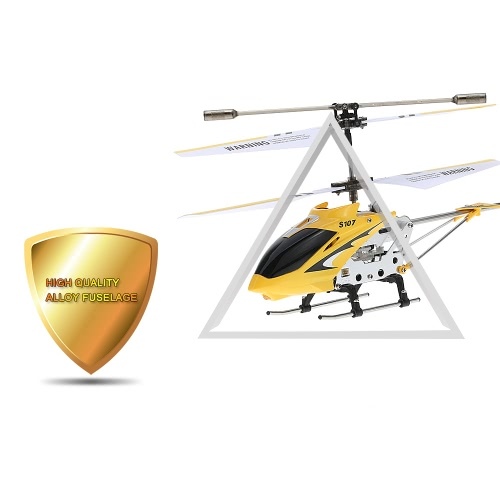 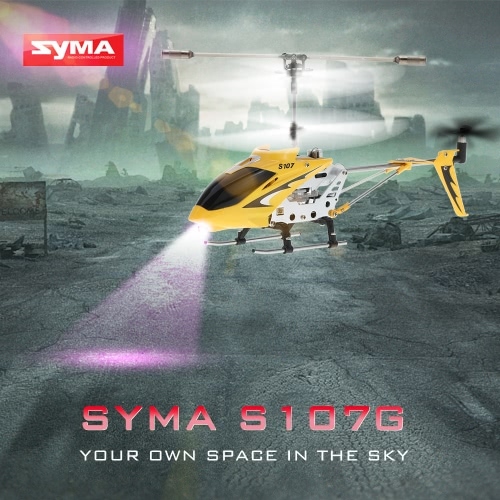 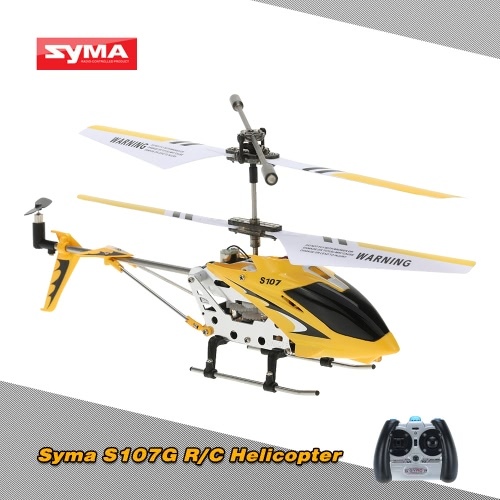 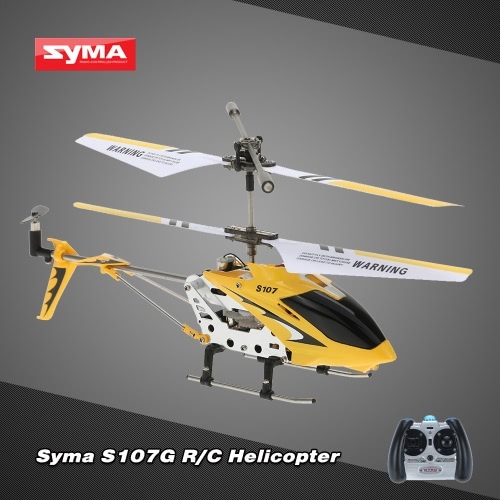 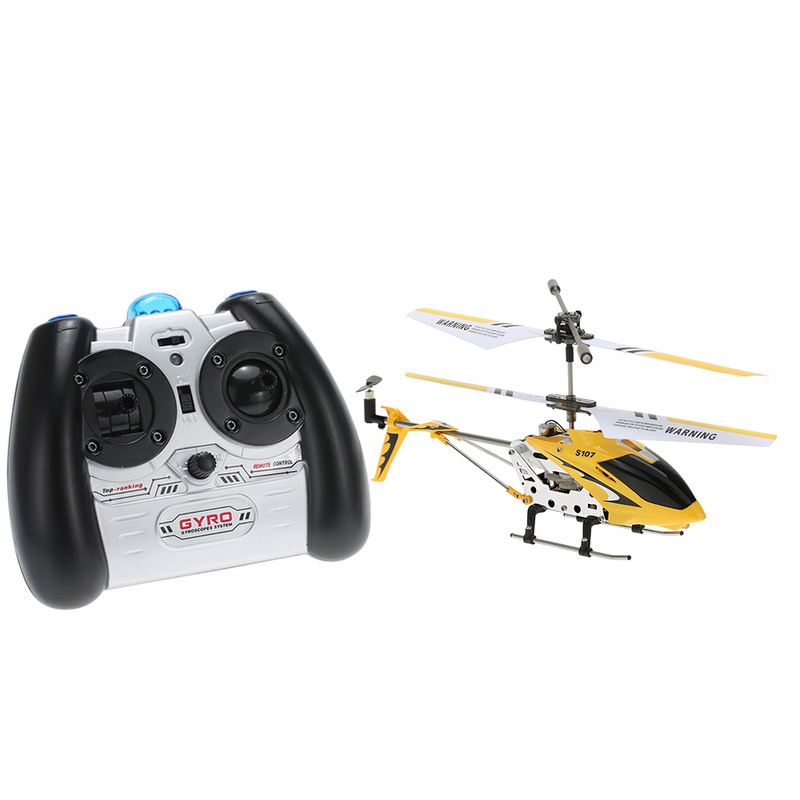 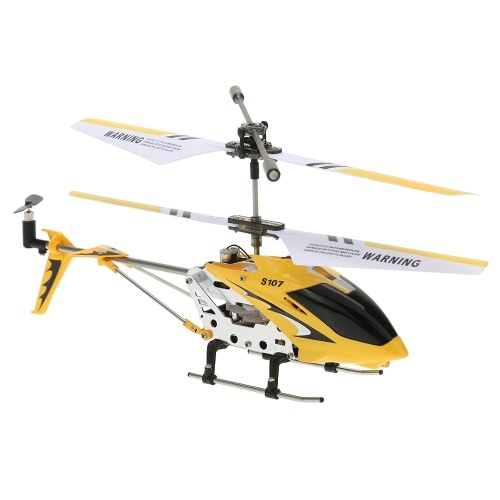 Three channel infrared control helicopter with Gyro. It can be free to go up and down, forward and back, turn around in right or left, spot hover. 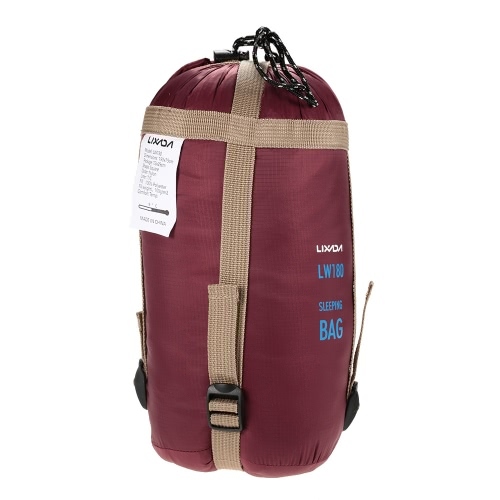 Advanced intelligent balanced system, 3D full function. 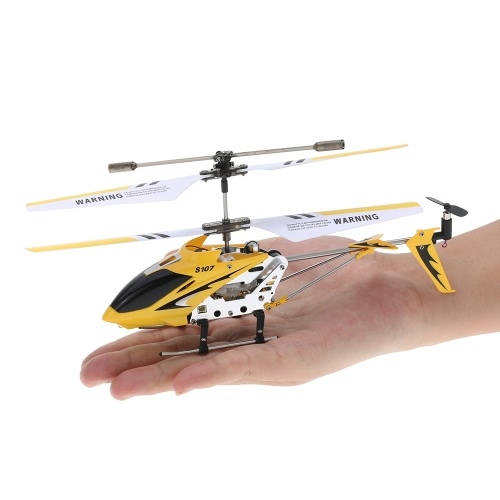 Double-deck propeller to ensure steady flight. 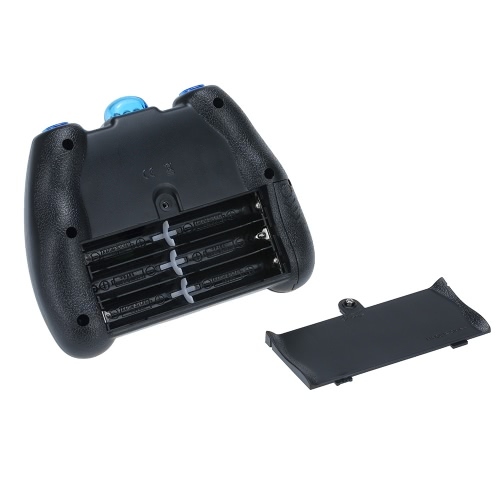 Vernier adjustment knob design, it is convenient to operate. 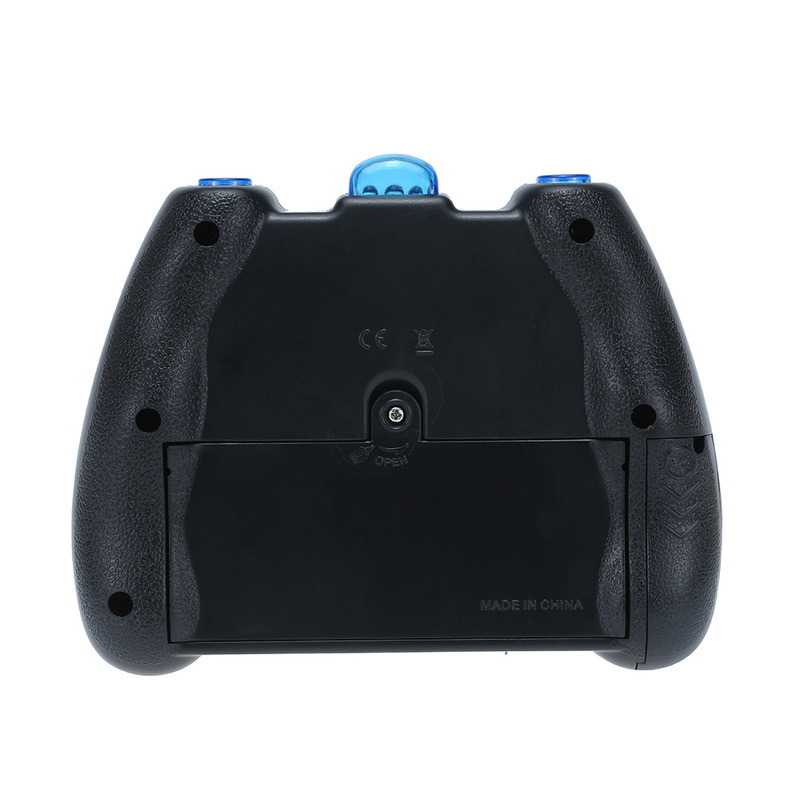 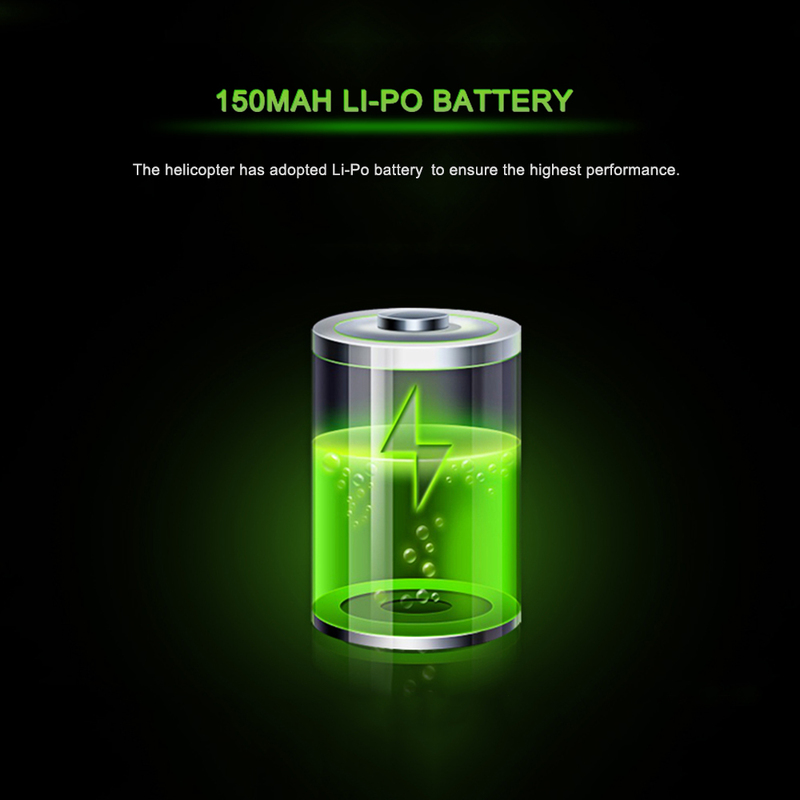 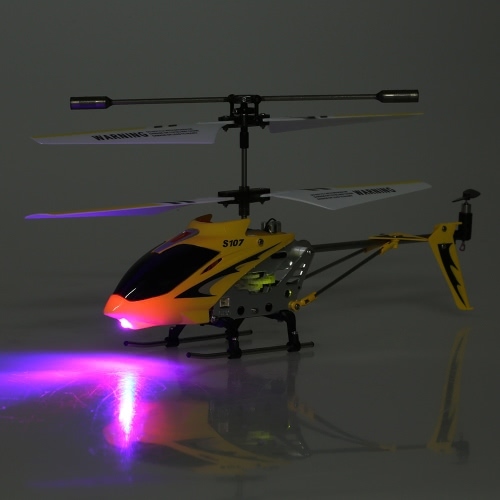 With flashlight, it supports indoor flight. 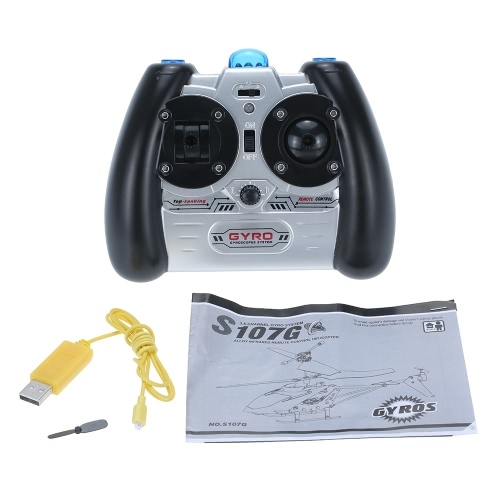 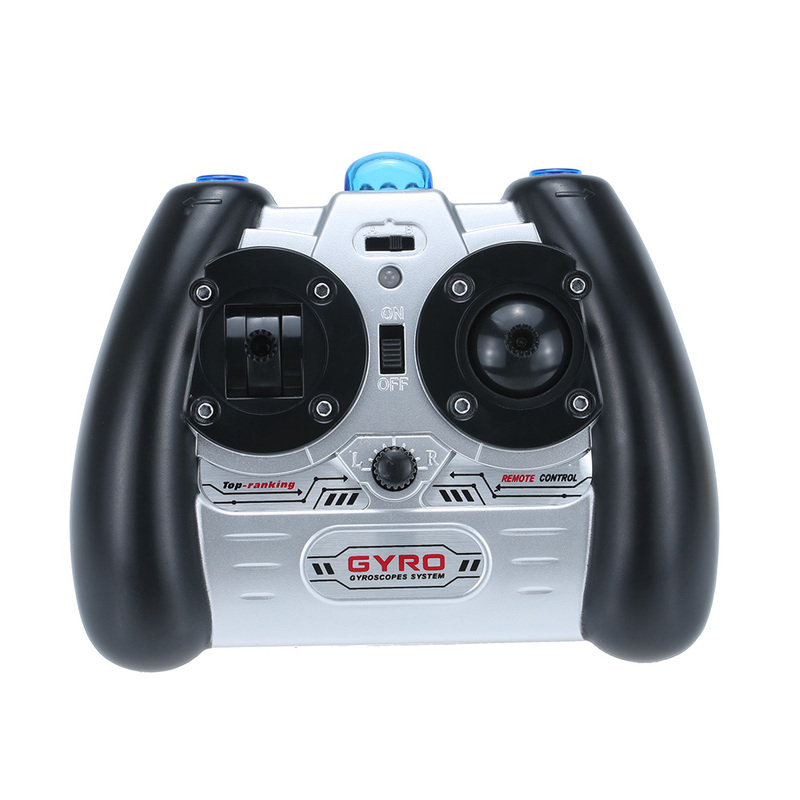 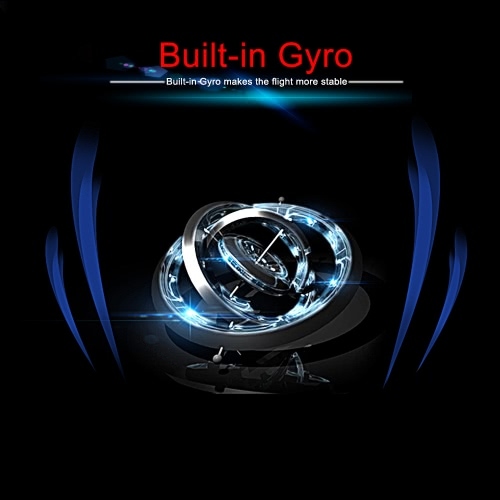 Built-in Gyro, digital control power saving mode.